The oversupply of agricultural products has forced farmers to sell rice too cheaply, especially those who wait for many weeks at the border gates to export their produce to China. As a result, farmers and traders have not earned any profit and their agricultural products have been damaged. This situation has been cropping up every year and has not been solved absolutely. Now, the same problem has also been extended to include water melon and purple onion. 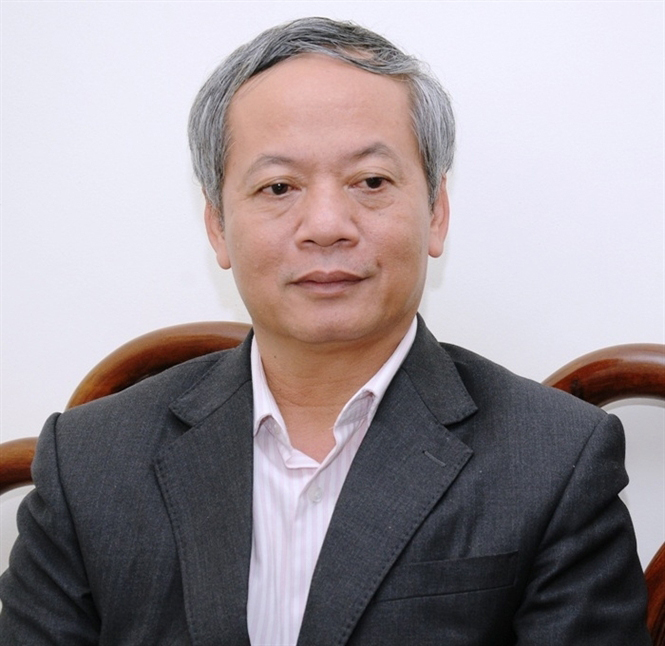 Tran Xuan Dinh, the Deputy Director of the Cultivation Department under the Ministry of Agriculture and Rural Development, spoke to Viet Nam News about these issues. Why are farmers not able to sell their farming products, such as water melon and purple onion, at present? How are the development plans for farming products, especially development of watermelon cultivation, progressing? There are many reasons for selling farming products at cheaper rates, including dragon fruit, watermelon and purple onion. There is a lack of market information, owing to the absence of a specific development plan or development of those products in the plan. For watermelon, the State has no development plan because it is a vegetable and fruit that grows in the short-term, similar to cucumber, melon and pumpkin. The watermelon is harvested after two months of growth with high output and in the central region of Viet Nam, which has many advantages for watermelon cultivation, with the average output pegged at 50 to 60 tonnes per ha. Why is the status of farming products still stagnating at the border gates every year? It is correct that farming products are stagnating at the border gates during the consumption process every year. At present, hundreds of trucks are transporting watermelon from central of Viet Nam to China and must wait for export procedures to be completed at the border gates. The local market needs watermelon the whole year round, while China has high demand for watermelon only after the Lunar New Year festival. Moreover, China imports watermelon not only from Viet Nam, but also from other countries, such as Laos and Cambodia. Therefore, demand for watermelon from Viet Nam has reduced. However, Vietnamese farmers have not paid attention to these aspects. They grow watermelon because they think it is very lucrative. What solutions has the Ministry of Agriculture and Rural Development offered to rectify this situation in the future? The ministry has reviewed some trees, vegetables and fruits, based on weather, land and market demand to come up with specific development plans. The ministry has also often warned provinces to pay attention to the development plans that are approved by the relevant offices. However, watermelon is a fruit with a short-term growth cycle so the State does not have a specific development plan for the product. Since the land is owned by farmers in the agricultural sector, consultancy can only be given, based on market demand and development areas for the farmers, with the farmers being the ones to take a final decision on how much area they will use to grow this fruit. In previous years, watermelons were left sitting at border gates for weeks at a time while Ha Noi was in short supply. What has the ministry done to develop a consumption system for farming products in the local market? Some farming products are grown mainly for export purposes, including watermelon and litchi, due to which the domestic market also develops high demand for these products. For instance, last year, Viet Nam had difficulty exporting litchi to China, which was a major market for Vietnamese litchi for many years. Therefore, the ministry formulated a plan to promote the consumption of litchi in the local market. As a result, the local market consumed up to 60 per cent of the total litchi output last year. Therefore, farmers and traders should pay attention to the local market while consuming watermelon. Since 2014, the Ministry of Industry and Trade had issued warnings about regulating farming exports to China, but the provinces have not implemented this properly. Therefore, watermelon produce stagnating at the border is still happening.